Lance House is a modern development of 24 one-bed apartments located right in the heart of Southampton City Centre (Upper Banister Street). 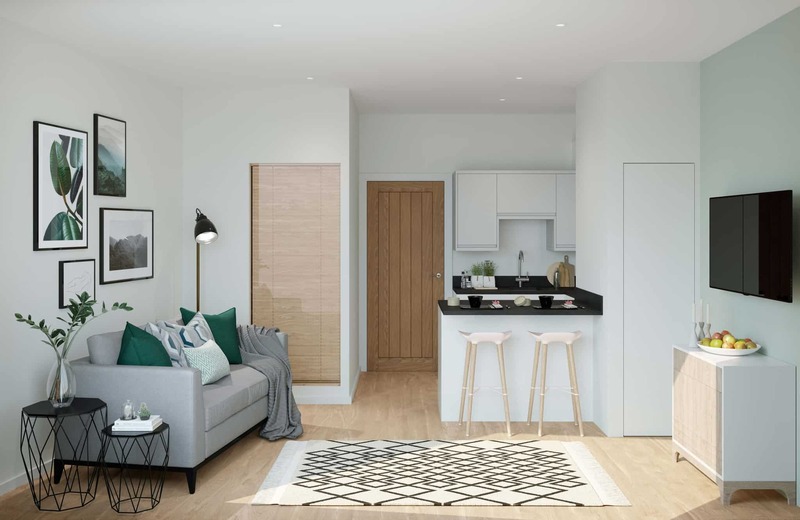 Each apartment has been thoughtfully planned to provide a variety of designs, all with open plan living kitchen areas and bedrooms architecturally designed to maximise space and provide lots of light and privacy. This scheme is registered with the Government’s Help to Buy Scheme, assisting first time buyers to purchase their own home. The properties also make excellent rental investment opportunities. We have already sold 25% and have had a lot of interest too – so please do get in touch if you would like to know more! March 20 2018 – The build is well underway at this development and the new floor is complete! 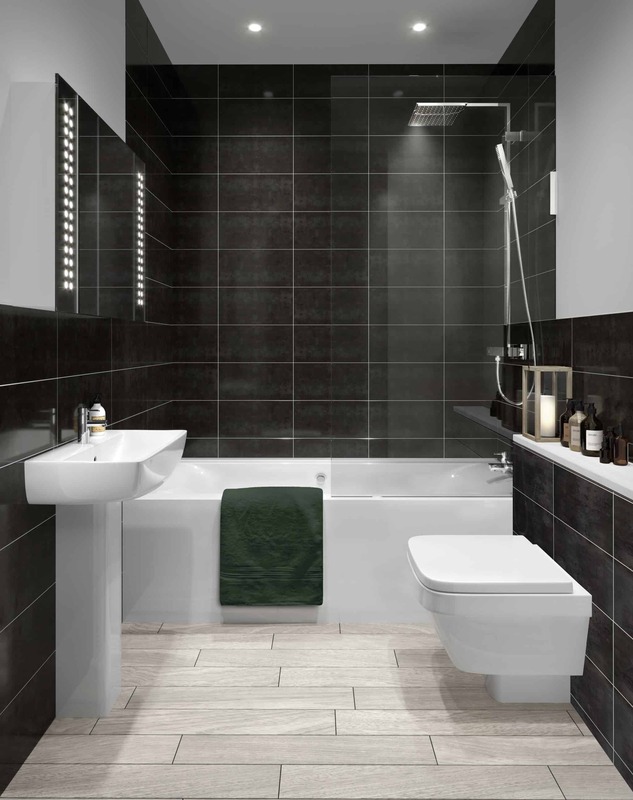 Show homes are almost ready too – if you are interested in finding out more about this development and the units on offer then please contact Fox & Sons, London Road, Southampton.